This refusal to prosecute the Wall Street rich is as much attributable to Congress as Wall Street. It’s more evidence that your Congress and federal government are just as greedy and corrupt as Wall Street. Contrary to what the Senator said, Everything is not “f****d up”. 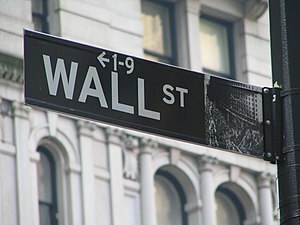 Washington’s failure to prosecute Wall Street is not evidence of governmental incompetence. It’s evidence that we are, in fact, living under a fascist system of government.